We’ve re-imagined app analytics from the ground up for today’s always-on world. Mobile App Analytics measures what matters most at all key stages: from first discovery and download to in-app purchases. You’ll get a clear view you can act on to make users happier — and to make your app a success. http://www.google.com/analytics/mobile/ - Google Analytics for Mobile Developer Kit. 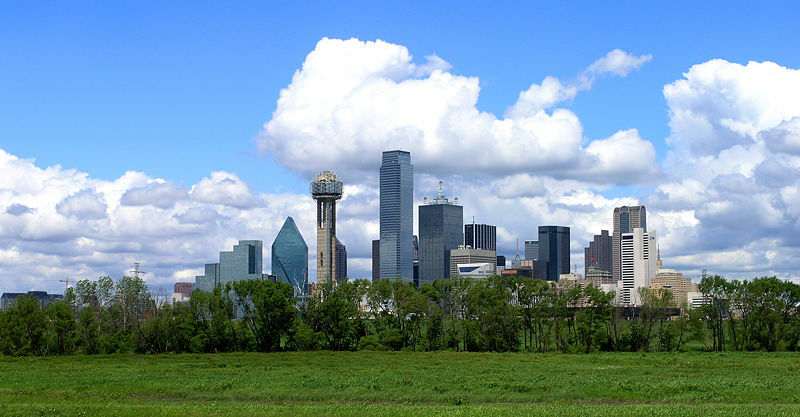 StevePlunkett on Dallas SEO Blog - A Dallas Social Media and SEO blog. Version #3.3.. an experiment in content management. This blog is about what I read in the areas of: #SEO, #DAO, #KBO, #ORM, Blogging, Search, Analytics, Social Media Strategy, Twitter, Google, Google +, Organic Search Engine Optimization, Digital Game Optimization and Game Development Strategy, Dallas Digital Advertising Agencies, Digital Public Relations, (PR), Computer Security, Privacy, Spy Ware, Viruses, Legal Issues, Hacking, Technology, Mobile, Video Games, Console Gaming, (XBOX) and Music.